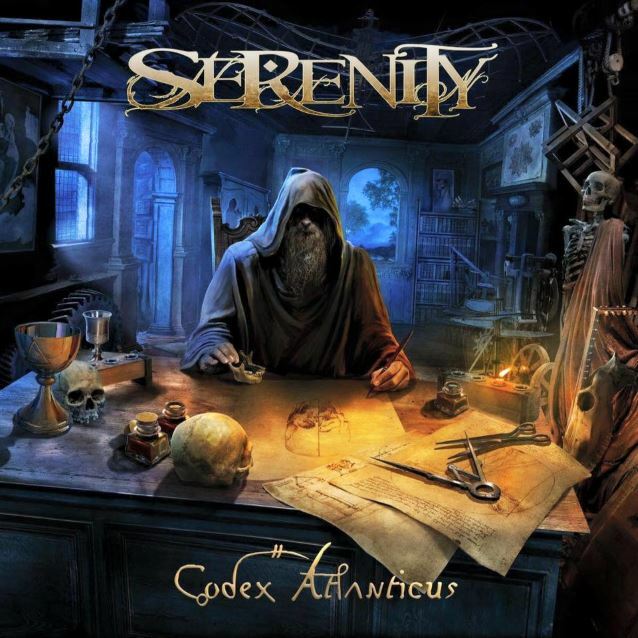 European symphonic metallers SERENITY will release their fifth album, "Codex Atlanticus", on January 29, 2016 via Napalm Records. According to a press release, the CD boasts thrilling storytelling about art and science. Leonardo Da Vinci is the center of attention here, but lovers of conspiracy theories, Illuminati and so forth will also rejoice when mastermind Georg Neuhauser gives free rein to his compositional genius. This album is full of monumental, movie score-ish orchestral arrangements mean riffing and lush melodies." Commented the band: "After three months of hard work, 150 unhealthy McDonalds meals and 200 bottles of Jägermeister, we're done — our fifth full-length album, 'Codex Atlanticus', is ready to conquer the universe! Inspired by the life of Leonardo Da Vinci we created a bombastic album with melodies that can easily fit as a soundtrack for 'Game Of Thrones'!" SERENITY will hit the road with labelmates in XANDRIA for an extensive European tour in February. SERENITY parted ways with female singer Clémentine Delauney in February 2015 — two years after she joined the band as a full member. 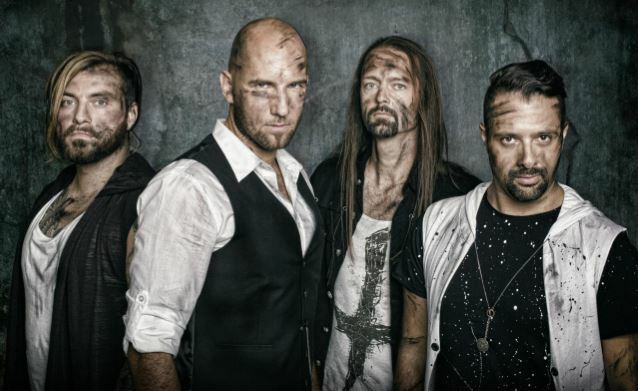 The group explained in a statement: "Though we have worked with female voices since our second album, we think that we have pushed this aspect far enough with our latest album, [2013's] 'War Of Ages'. Though we love to add different voices to Georg's one, we no longer think these moments will be significant enough to justifiy to have a female singer within our ranks."